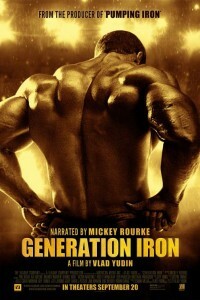 The big screen documentary Generation Iron follows top bodybuilders as they train to compete in the Mr. Olympia competition. which he has seen - are all lies - and that Mike Tyson is 'acting. ' Read about those allegations -.